One of the first things people notice about you is your smile. 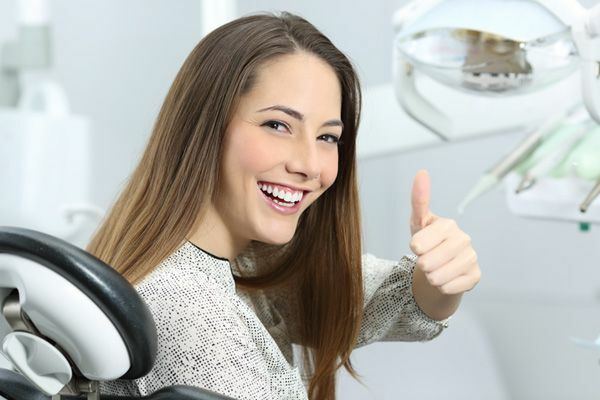 With the many innovations in the field of cosmetic dentistry, Rippe Dental Associates can correct teeth imperfections and brighten your smile with beautiful, natural-looking results. In as little as a few hours, you can have whiter teeth and the smile of your dreams. Our Centennial cosmetic dentistry practice is outfitted with state-of-the-art dental equipment. We offer a wide array of effective treatments to correct stains, chips, gaps, misalignment and other dental issues that leave patients with long-lasting, natural-looking, beautiful teeth. But with so many cosmetic dentists in Denver, how do you choose the right one? We believe the best cosmetic dentists are the ones with the most experience. 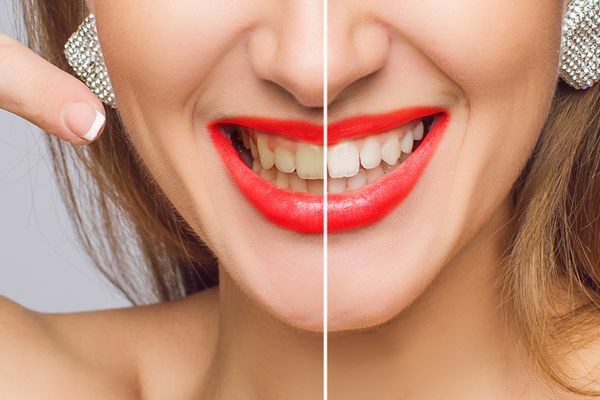 Each week, Cosmetic dentist Dr. Rippe performs a variety of procedures in his Centennial dental practice whether it's a minor case of only a couple of veneers or a complete smile makeover. This experience has enabled Dr. Rippe to treat the most comprehensive and complicated cases. In one simple, short visit with Dr. Rippe in our Centennial, CO dental office, you can reclaim a sparkling smile – and the confidence that comes along with it! KöR Whitening Deep Bleaching is the newest, most revolutionary and effective teeth whitening system ever developed. Unlike typical teeth whitening procedures, KöR Whitening is so effective; it is the only recognized system in the world that will even whiten tetracycline (dark) stained teeth, previously thought to be impossible. Today, cosmetic restorations are one of the most sought-after dental procedures by adults in all age groups. Making a positive first impression is crucial in many aspects of life, which means that even minor chips, cracks, misalignment and discoloration in your teeth can significantly affect your self-confidence. 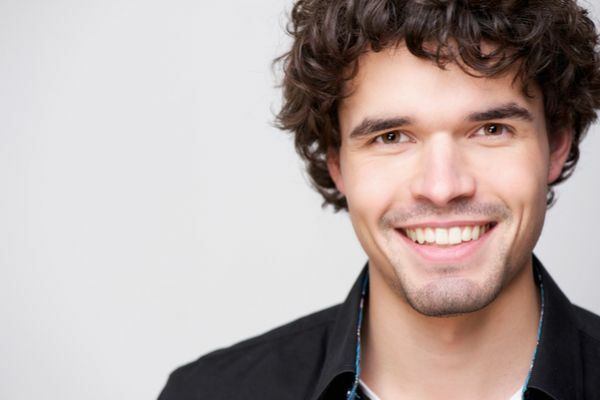 If you have always disliked your smile because of crooked front teeth, or your once-perfectly-aligned teeth have shifted out of place over the years, talk with Dr. Christian Rippe about Invisalign clear, removable orthodontics. 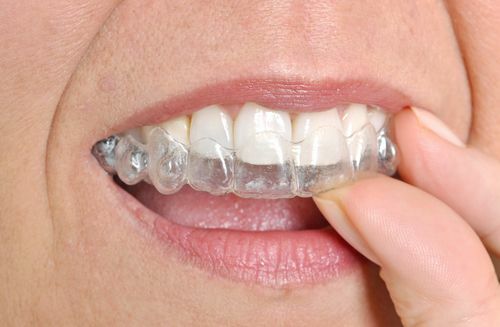 This innovative treatment takes less time than traditional orthodontics, is much more convenient, and no one will notice that you’re wearing an orthodontic appliance! If you think cosmetic dentistry is outside your budget, you may be wrong. Dr. Christian Rippe offers a full suite of cosmetic treatments, including cosmetic bonding. 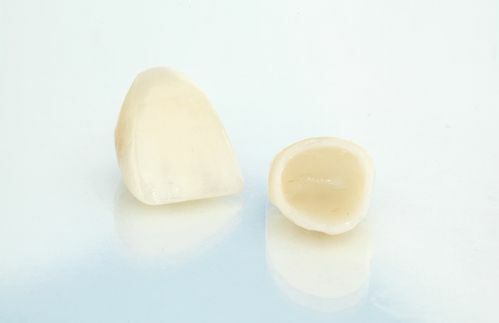 With the same tooth-colored resin that we use for white dental fillings, Dr. Rippe can correct many dental flaws. Bonding will close spaces between teeth, correct the appearance of misaligned or misshapen teeth, or whiten stained teeth. Schedule an appointment today and let us help you make a great first impression with a beautiful smile! If you're not 100% sure on what your insurance will cover, give us a call. We're happy to contact your insurance company for you.